During 2006 to 2008，the Company invested to build a new factory at Wanghu Rd.,Lianhu Industrial Park，covering an area of 34666㎡，with the building area of 28000㎡. The Company，founded in 1985，located in the city development zone Jingling West Road，No.156 covers an area of 27211㎡，with the building area of 16685㎡. Xunlida saw blade,each piece well-content. 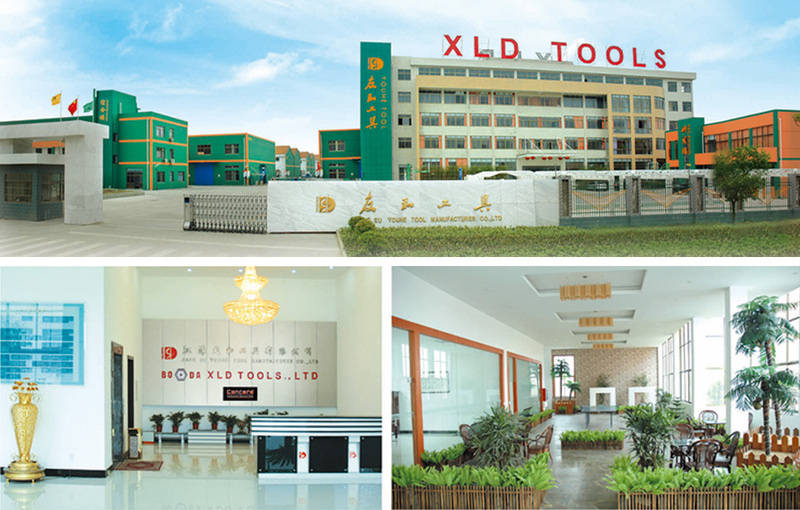 "XLD" is famous brand in Jiangsu Province.Since putting on the market，its series products of tools are well-praised by the customers for their stable product quality，reasonable price and perfect service，and market share increases gradually.